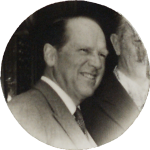 Businessman and civil servant, he was Minister for Foreign Affairs of the Netherlands between 1952 and 1956. 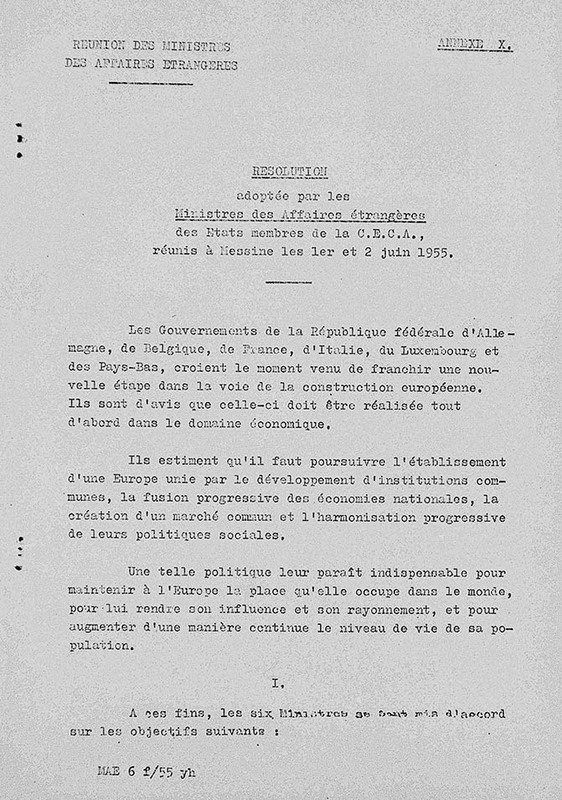 Having witnessed the failure of the European Political Community project, he believed that European integration could progress through economic cooperation, and pushed for a European common market, as envisaged in the Benelux Memorandum he drew up in the spring of 1955 along with Paul-Henri Spaak and Joseph Bech. 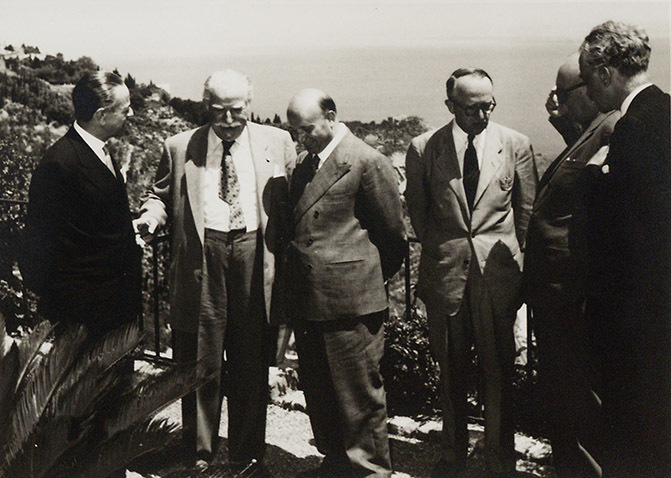 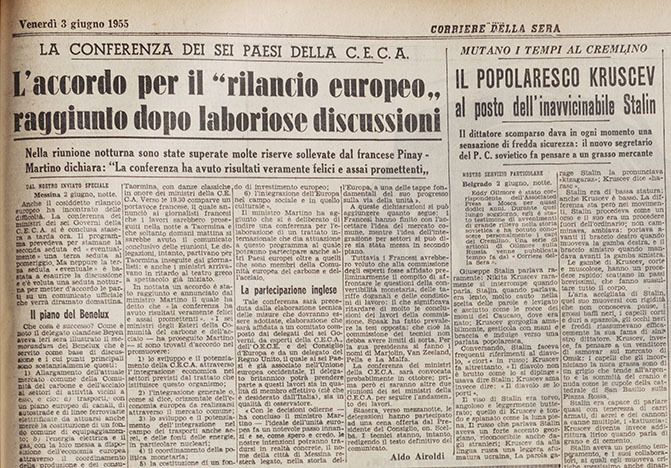 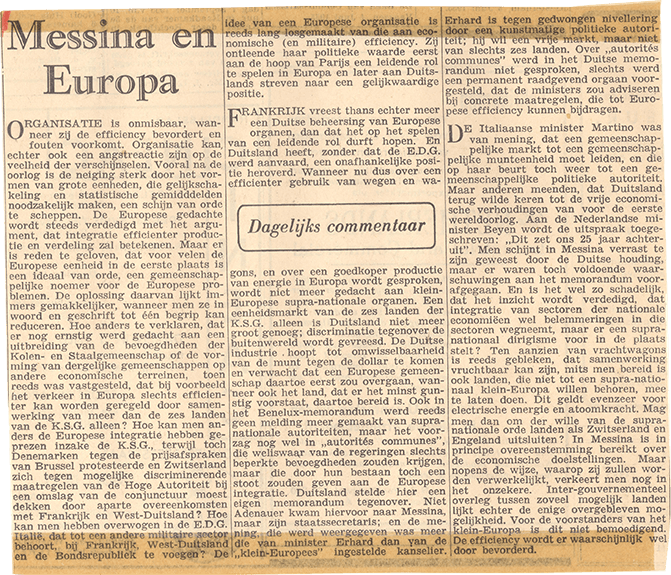 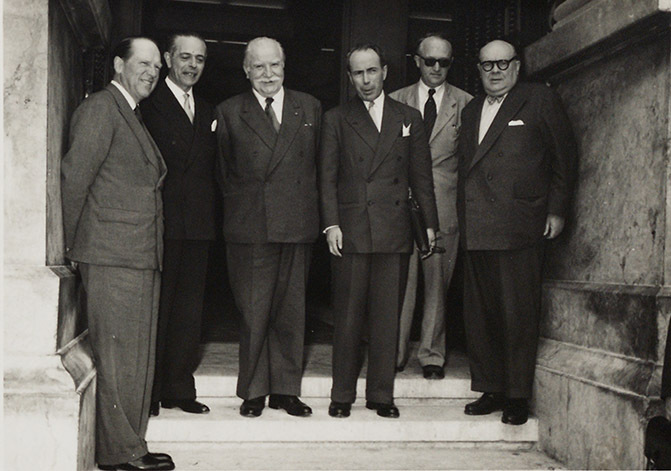 The memorandum was presented to the governments of France, Germany and Italy on 20 May 1955, and constituted the basis for discussions at the subsequent conference of the six ECSC countries, the Conference of Messina, on the path towards integration of the European economy.